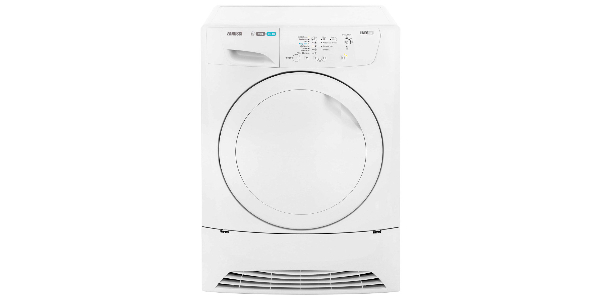 The Hotpoint TCYM75C6P condenser tumble dryer features a generous 7.5 kg capacity drum suitable for a family of 4 or so. 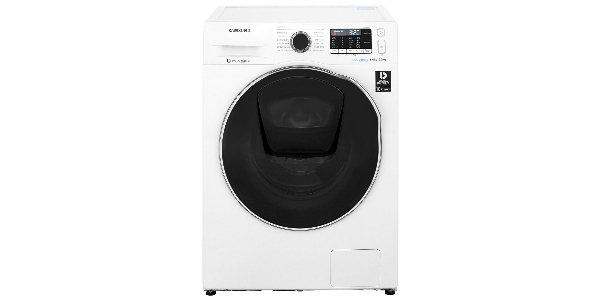 The machine has a dimpled drum which means that it traps air creating a cushion for your clothes and reducing wear and tear. 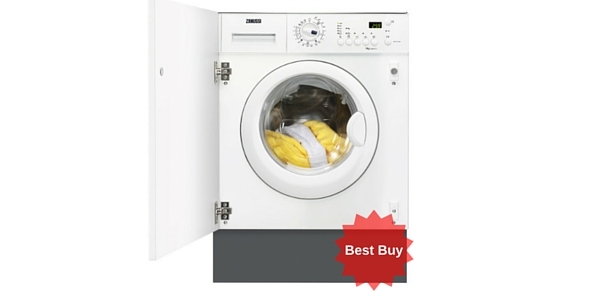 It has a reverse action tumble helping untangle your clothes and cutting creasing. 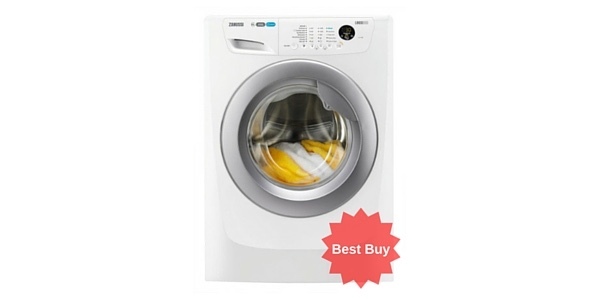 It has a cool down tumble which also is anti-crease cutting down on the ironing and a Refresh Air cycle which will freshen up clothes without washing them and get rid of niffs such as smoke or cooking odours. 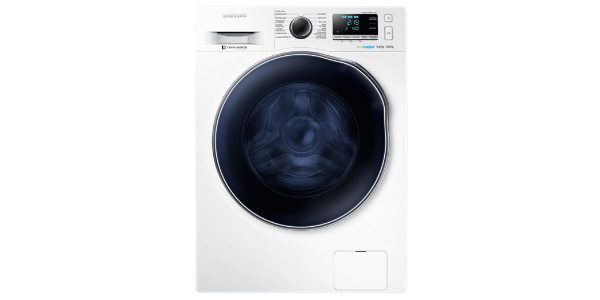 It has 2 temperatures settings, high and low for cottons or synthetics respectively. It has a filter full light and a water container full light. This is a condenser dryer so the water gathers in a 3kg container which you can empty after every cycle. The machine has anti-allergen action. The dimensions are 59.5 x 85.0 x 62.0. The machine uses 312 Kwh a year and costs £46.80 to run. 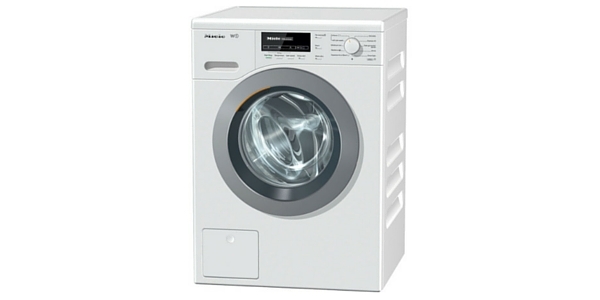 It has energy efficiency class C. It runs at noise level 65db and so is pretty quiet. It has a buzzer to tell you when the cycle is done and it has a timer for your convenience. 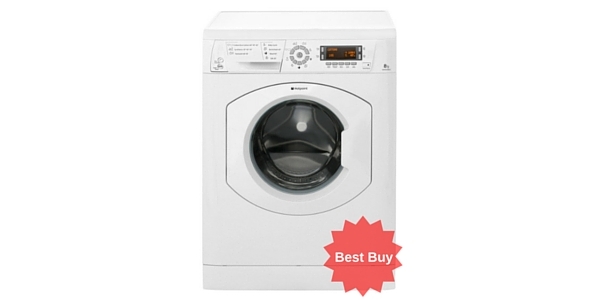 It comes with a 1 year manufacturer’s warranty and retails at around £229. 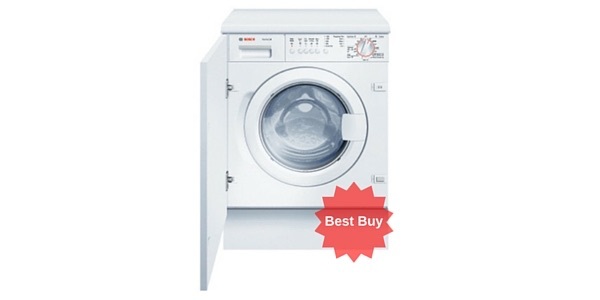 Customers said of the Hotpoint TCYM750C6P that it was a good quality build and cut down ironing drastically. They said it looks good and is great value for money. One customer with a messy young family was very pleased with the anti-crease and cool tumble and said it had really cut her ironing pile. There were a few complaints that it was a bit noisy, but at 65db it is an average noise level. One customer said she preferred the condenser to the vented tumble dryer as it was cold in the winter opening up a window to let the steam out from the vented appliance, they found the condenser much more convenient. 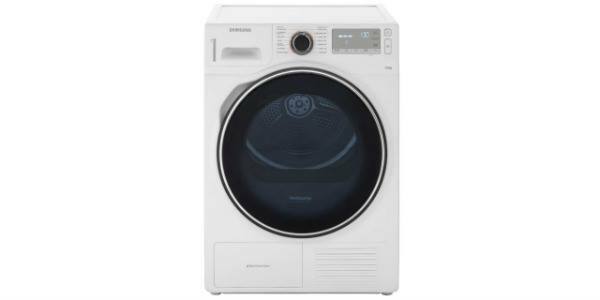 The Hotpoint TCYM750C6P has straight forward controls, a click dial which if you get wrong you have to turn it right round to the beginning again, simple buttons and an LED indicator lights. 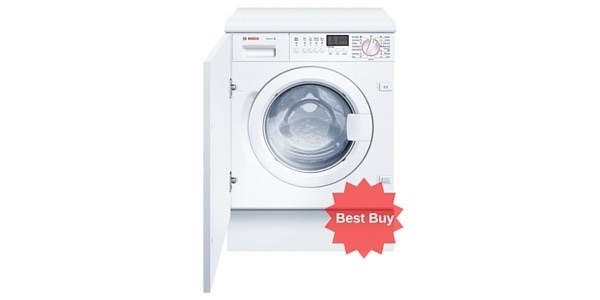 The programmes are clearly printed on the front of the machine and therefore use is very simple. 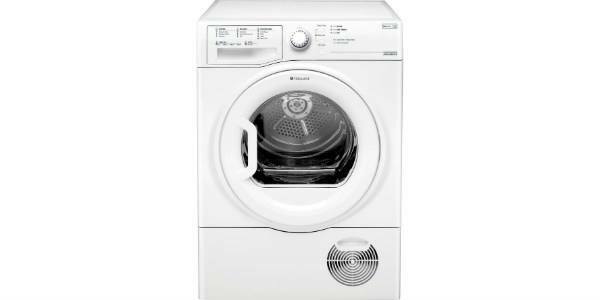 A tidy little machine from Hotpoint. 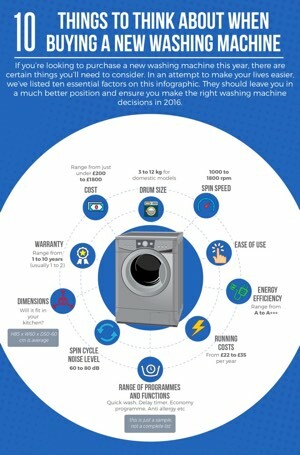 Buyers speak highly of it's ability to remove cut down on ironing - which has to be a very good thing!